Celebrate Independence Day with floral fireworks! 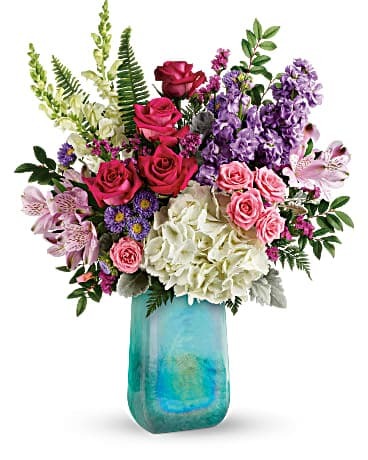 Create your own fireworks display with sparkling bouquet from Barb's Green House Florist. You can even celebrate the Fourth of July with red roses or a modern bouquet. 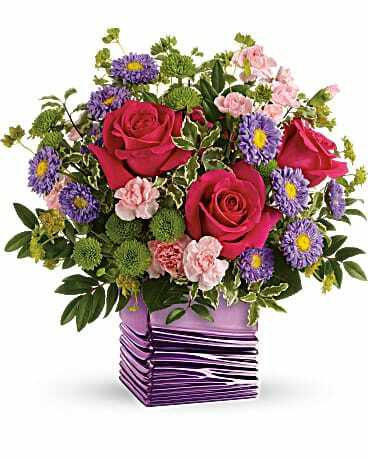 However you decide to celebrate, Barb's Green House Florist can send your bouquet nationwide or locally to Hales Corners, WI.